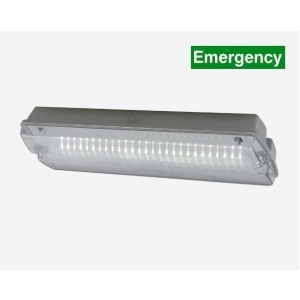 Our emergency LED lighting is both incredibly high performance and efficient. 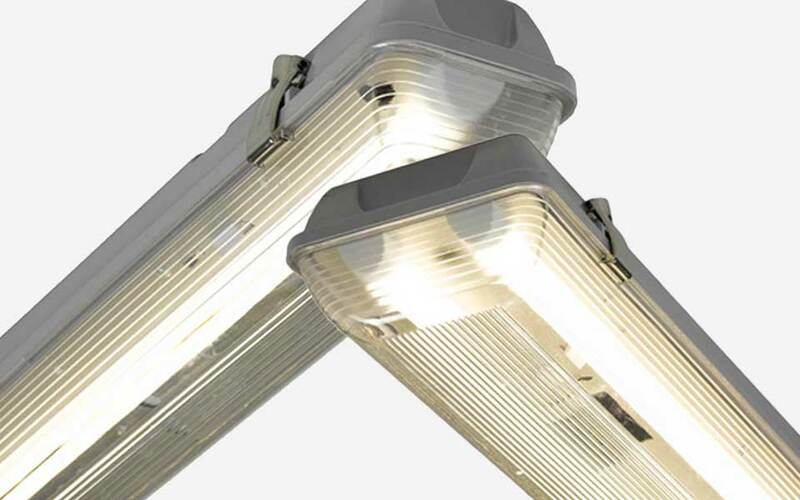 It saves up to 90% on energy bills compared to fluorescent fittings. 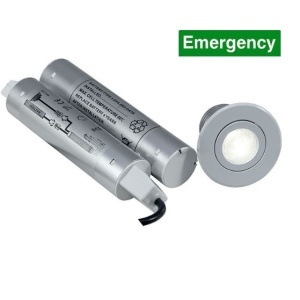 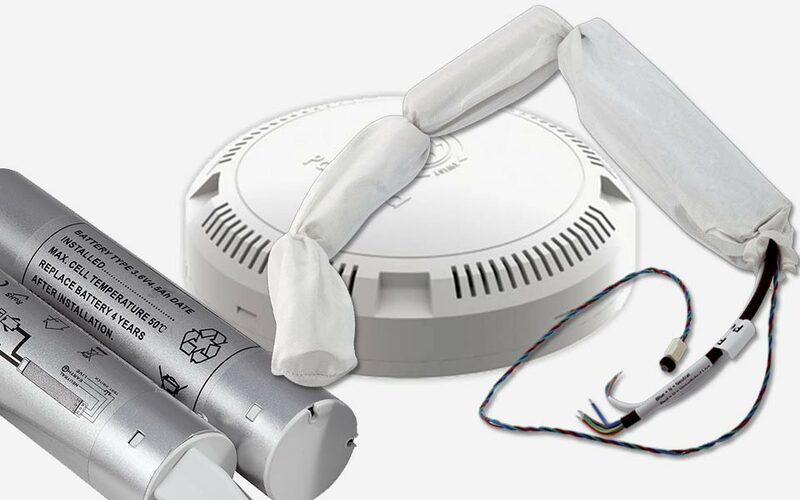 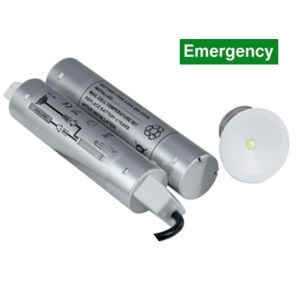 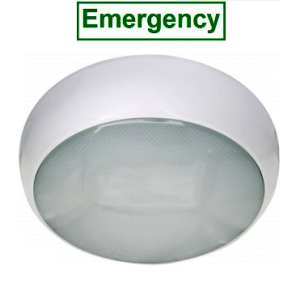 This is especially important for emergency lighting where it needs to be on for such long periods of time. 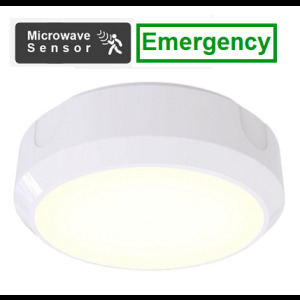 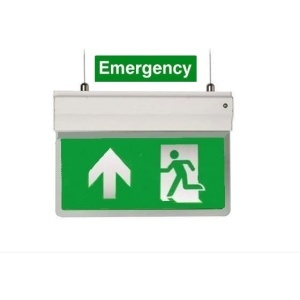 Many of our industrial, office, and retail ranges are also available in emergency mode. 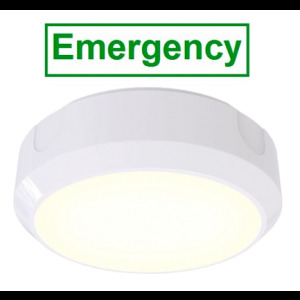 In addition we have Twin-spots ideal for open areas in warehouses, recessed downlights for corridors, and emergency battery packs for conversion of your existing LED fittings. 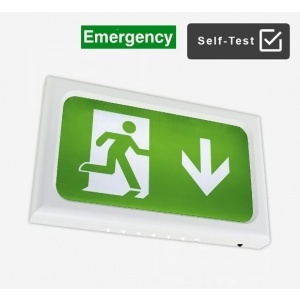 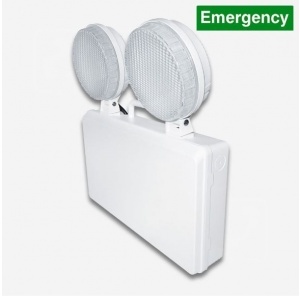 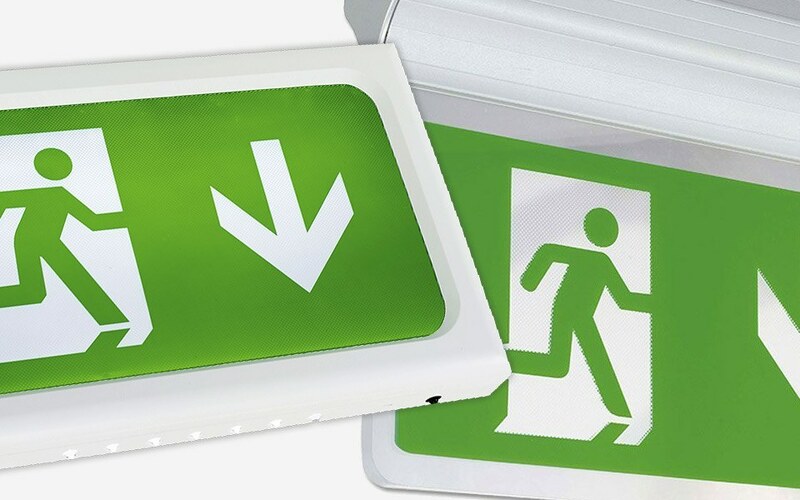 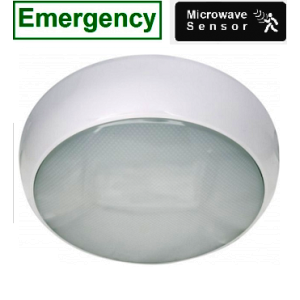 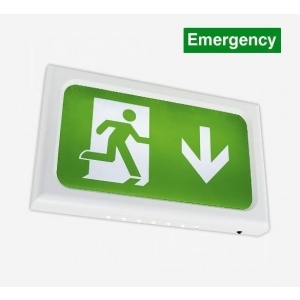 To complete the range we have surface and suspended exit signs.